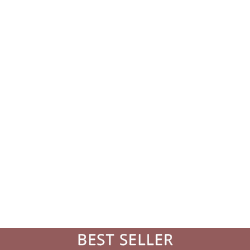 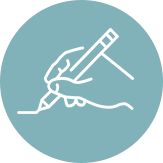 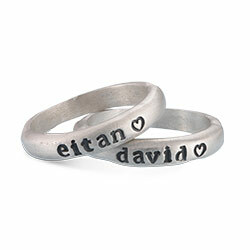 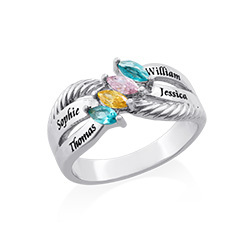 Write inscription:(Up to 40 characters)Names should be separated by commas. 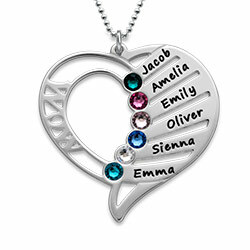 They say home is where the heart is and that is exactly the meaning behind the Cut Out Heart Family Tree Necklace. 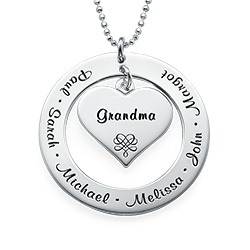 The sterling silver pendant features a heart filled with a beautiful artistic family tree which dangles delicately inside an open round disc. 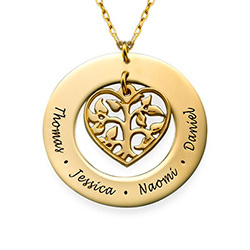 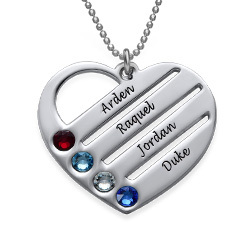 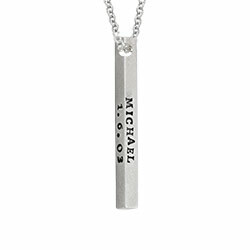 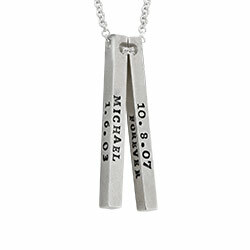 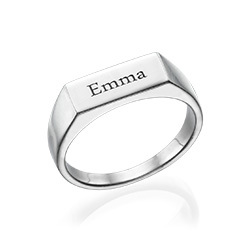 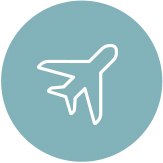 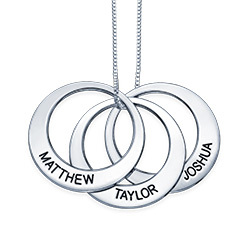 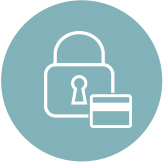 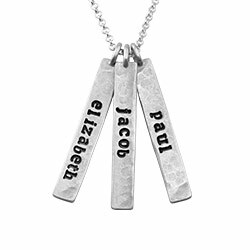 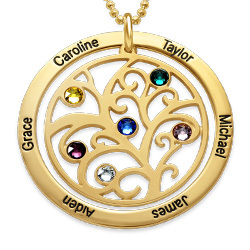 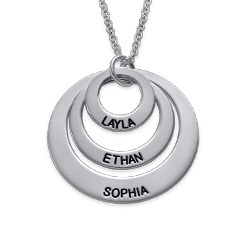 You can engrave the names of up to four family members around the heart family tree, keeping them close to your own heart at all times. 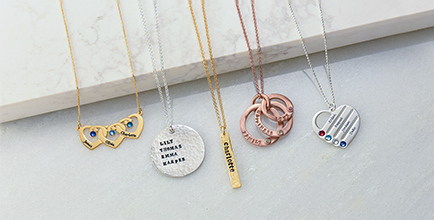 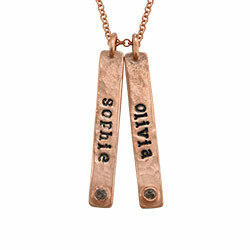 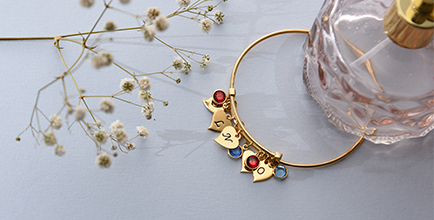 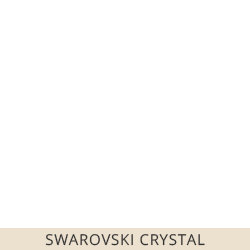 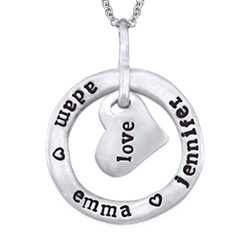 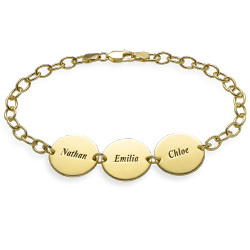 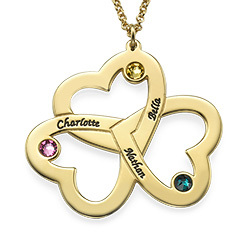 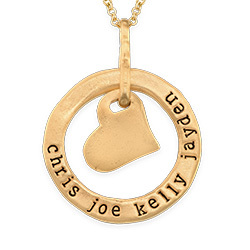 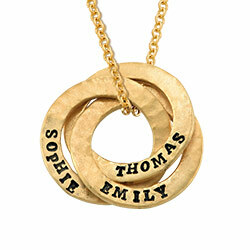 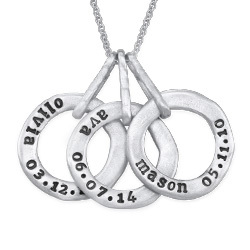 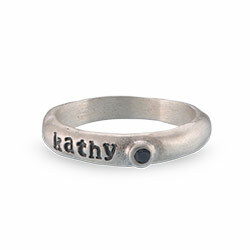 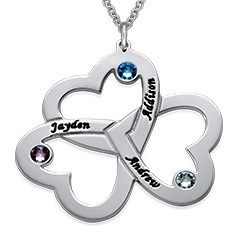 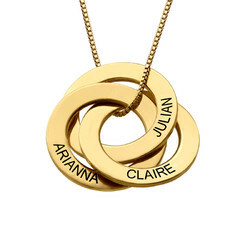 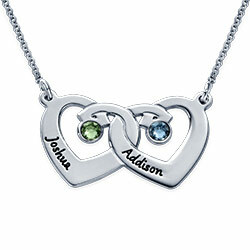 This pretty piece of jewelry will be a favorite for any mom. 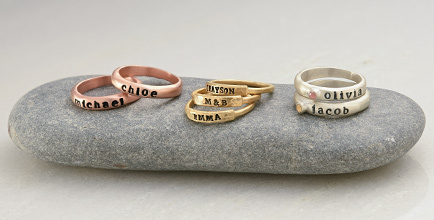 Measurements: 29mm x 29mm / 1.12" x 1.12"